Vitra Gala, Albini: Franco Albini was one of the leading protagonists of Italian Neorationalism. Albini made an outstanding contribution to architecture and design by using readily available, inexpensive raw materials, with which he created distinctly modern chairs, like the Gala armchair. Vitra Gala, Albini: Franco Albini was one of the leading protagonists of Italian Neorationalism. His work offers profound insights into an important movement in Italian architecture and design during the 1950s. 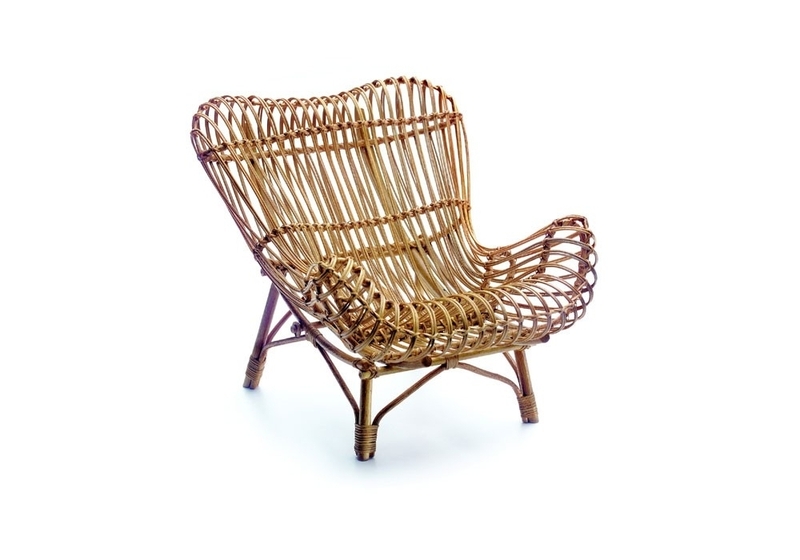 The scarcity of materials during the early postwar years inspired industrial designers to combine traditional crafts and organic, natural forms with innovative designs. 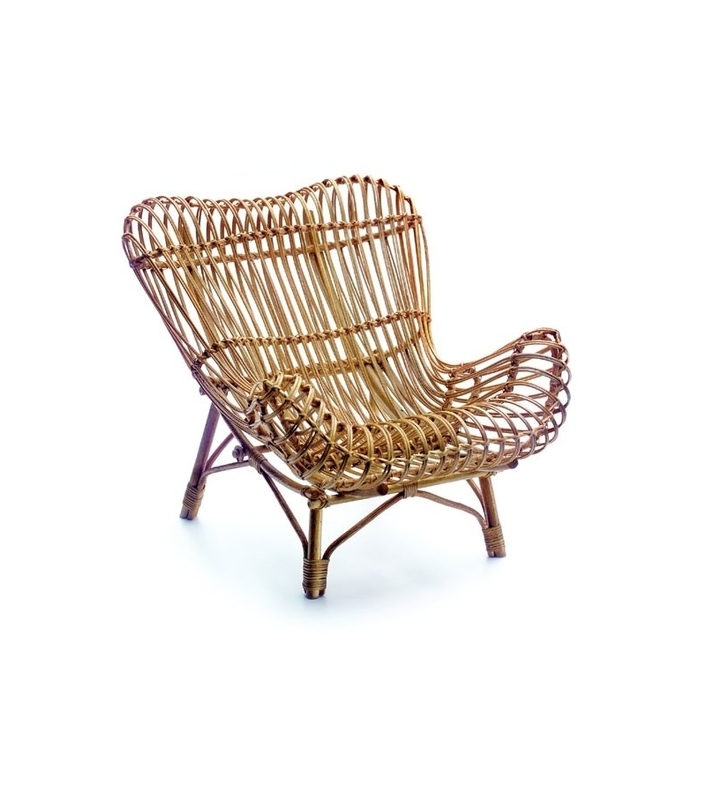 Albini made an outstanding contribution to architecture and design by using readily available, inexpensive raw materials, with which he created distinctly modern chairs, like the Gala armchair. This chair represents a unique synthesis of minimalism, elegance and formal mastery. 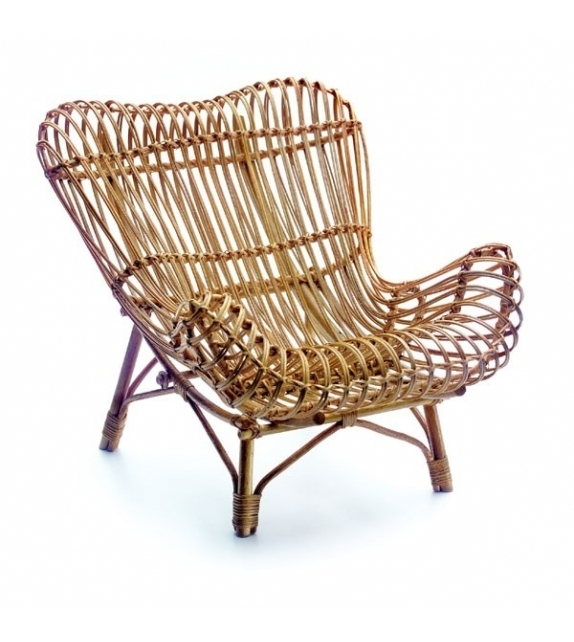 Wickerwork furniture of rattan and bamboo.